I've been on a creative frenzy lately with these papers and beautiful TCM stamps and I am sad to say that this is our last day of previews. But with most bad news, there is a good part...And that is...That starting tomorrow, TCM will be hosting a fun blog hop with spectacular creations, full stamp reveals AND chance to win these lovely stamps! So bear with me as I show you this last card, and then join me back here tomorrow to check out what all the buzz is about! For this last card, I decided to play with one of my fave mask designs by Pink Paislee, and some Distress Ink. I wanted to do something else with the button stamps in the set, so I stamped a button with some soft pink ink, and then glued a clear button over top. I really love the way it turned out! It's a great way to add a splash of color to plain, clear buttons and a great way to add some stability and dimension to stamped button images. 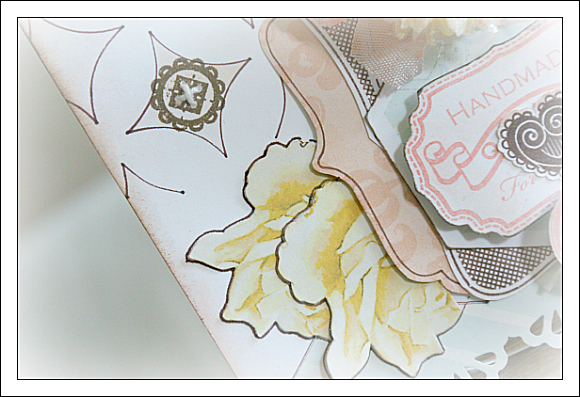 I have one last creation to show off tomorrow, during our blog hop! 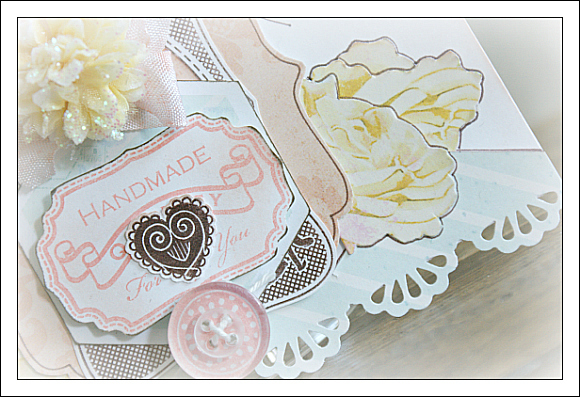 So join us for a chance to win these beautiful stamp sets and to see all the lovely creations from the DT! p.s. 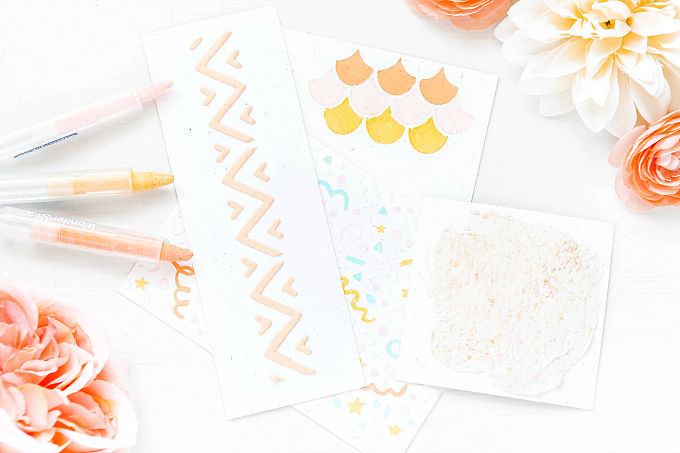 For a chance to win this stamp set, leave me a comment here by 9 pm PST! I will post more details tomorrow! Lovely card. Very very clever to sew the stamped buttons! I love all the details you added to your beautiful card. The clear button is a great touch! Very pretty card! Love the little details - stitching the center of the buttons and the clear button. I have those and haven't used them in a looong time. Your card is so soft and dreamy! Beautiful design! Another simply gorgeous design! I just love how you traced the pattern, it really stands out! Very creative and pretty card, love the pen outlines! Your soft colors and beautiful embellies really are wonderful! Great sewing theme stamps! Just beautiful! I really like what you did with the buttons. Gorge! 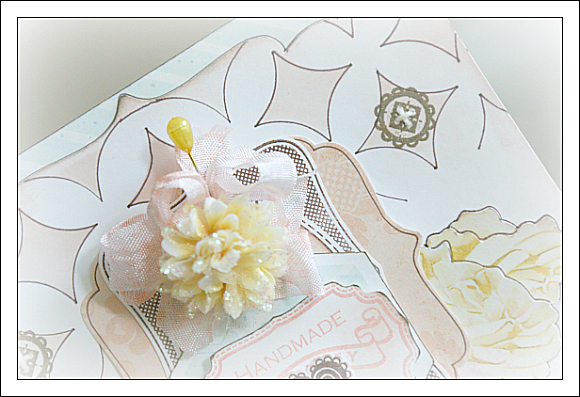 The flower and ribbon make this such a feminine, gorgeous card. So nice. this card is really intriquing! I love all the layers and the outlining. I like how you made your own special button. Very pretty. What a totally gorgeous card! Thanks for all your tips. Totally gorgeous! 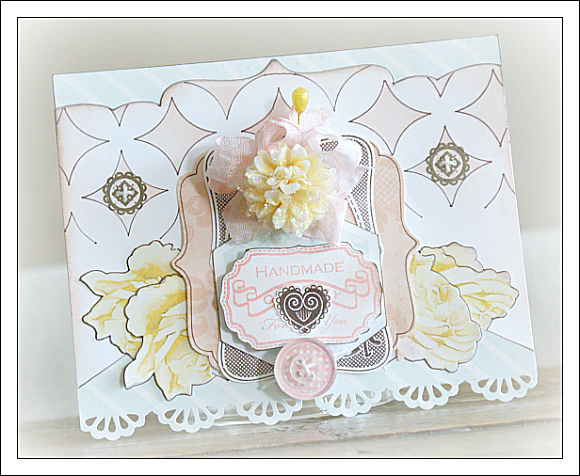 love the soft colors, and the stamps are stunning, I can't wait to see them all. Nice to see your blog, and all your amazing works!